Home Touring Surabaya airport to mount Bromo with private car. Surabaya airport to mount Bromo with private car and driver English speaking is program visit to Bromo from Surabaya airport in everytime arrival flight. We have best itinerary and best offer price, and also you get the explain about mt Bromo, and any interesting place to visit arround there by driver during drive to hoel in Bromo. If you get a professional transportation service and provide hotel reference and advice during your tour that you make according to the program. The service is fine not only get a cheap price, get all the explanations and suggestions as well as a professional driver's service is also very important. Can give an explanation of the name of the city to be traversed, what is interesting in city as well as giving the right time for rest and lunch. We read any findings in writing that explain the disappointment because the service is less in line with expectations so that travel tours are considered less enjoyable. Determine what kind of transportation you need, what you get from the price offered, and what kind of driver will take you to the location of your destination area. Good drivers will start greetings, give schedules, and give explanations during the trip. Any more tourists are looking for good service because it can determine the cost that will be needed and get an explanation of everything. To establish a good communication and get an explanation during the trip then we provide facilities that can speak English driver. We can ready serve start the journey even if your plane landed at 11:00 pm,it will arrive at the mountain area of Bromo around 2.30 pm. 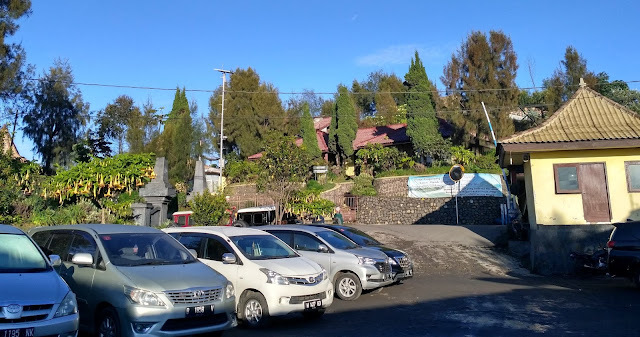 Surabaya airport to mount Bromo with private car is currently a favorite choice for Bromo turis visitors, only drive for 3 hours, because it has not changed other means of transportation. how about price use private car, it is only slightly more expensive when you find a good tour operator, but will make your trip easier. But specify a professional transport service as described in the previous section. Because very many offers that you find but with services that are less than the maximum. Surabaya airport to mount Bromo with private car the real service is bring customers at the door of Surabaya airport to the hotel door in the area of Bromo, which called Cemorolawang village. during the Bromo area must use local transport, because the rules of the area and the area around Mount Bromo it is not possible to use private cars because of the heavy terrain. So Surabaya airport to mount Bromo with private car is tour to Bromo with very simple to arrange it, you just search at google using your smartphone with keywords in specification that you want, then you can determine which service is best for you, good in cost, existing facility, the most important is enough explanation about destination you plan. Surabaya airport to mount Bromo at midnight. Surabaya airport to mount Bromo at midnight can you make that program if your plane schedule arrived in surabaya on the last flight hour, for example at 10.00pm or more. 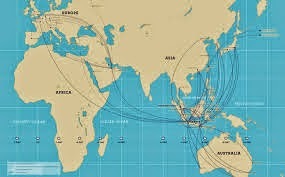 This program is sometimes the last option, if the visitors only get a plane ticket Surabaya destination at night. After traveling by plane, you will continue the road trip by car for 3 hours, so you just rest or sleep in the car you use as a transport. therefore you should use the services of private cars that have been booked and already get the price agreed, so that all your tour programs can be scheduled correctly. 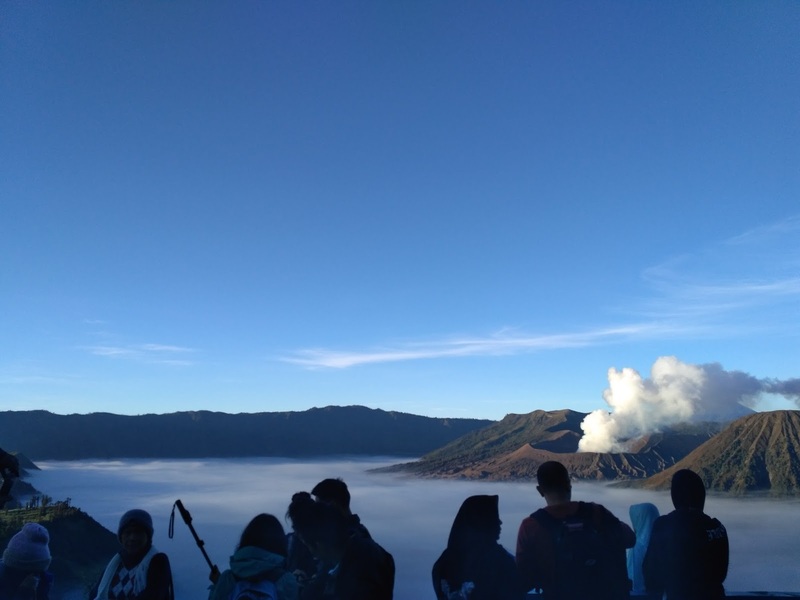 To travel to Bromo is actually very easy when you start from the airport in Surabaya. Many taxi or other types of transport you will find here. Indeed not all transport drivers have experience to the tourist area of Bromo, let alone driving at night. Surabaya airport to mount Bromo at midnight will be at risk of getting transport services at a high price, because your time is very limited, with such circumstances will be very hastily decided everything, about the choice of transfers services, about the price, also about whether the driver is experienced for this program. You can avoid all that by looking for transport services a few days in advance and have made a price agreement, if you need to pay a small part in advance, but there must be a warranty in the form of personal ID of the owner of the transport service, in the form of id cards, or driving license that can be sent his or her photos via email or others. so you get a service guarantee with an agreed price. that way you will avoid the high price quote . 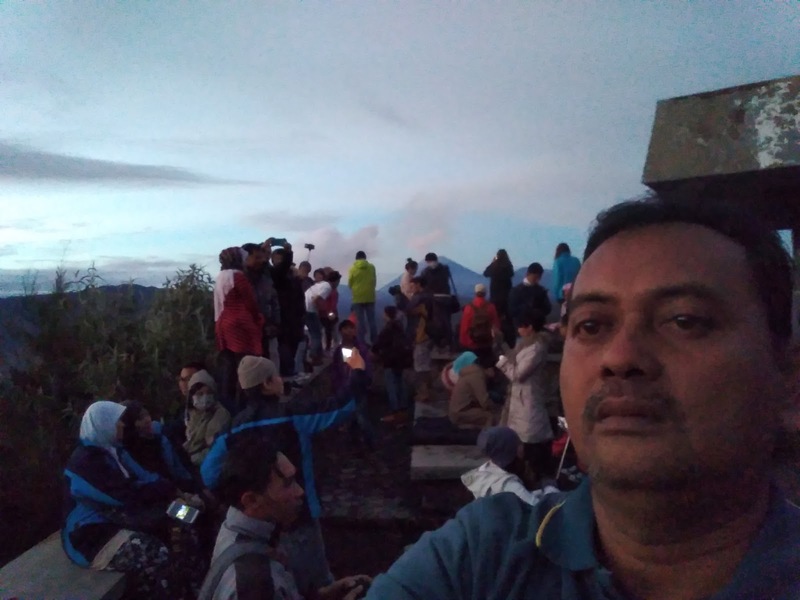 As for other ways when you are on Surabaya airport to mount Bromo at midnigt By ordering direct services of a professional transportation company at the airport, with experienced drivers and service guarantee from the company, but definitely with a very high price of course. But if you open your smartphone, you will find many transportation services for your program with the facilities you want, and a more reasonable price.It would be better if you search on google with keywords according to your needs, for example surabaya driver english speaking or others. You can do it if you are still at the airport where you come from, so if you are already in Surabaya airport you have got the services of the transport you want and you have booked. 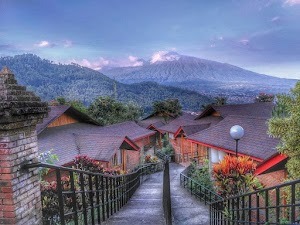 Surabaya airport to mount Bromo and mount Semeru is a program that is not easy if you never climb the mountain. Mount Semeru is the highest mountain on the island of Java, from Bromo area this is usually the climbers start up to the summit. It could also be the journey starts from Overlapping to Ranu Pani, the last village at the foot semeru. Here there are checkpoints, there are also stalls and the Cottage Inn. Pos Ranu Pani also has two lakes namely Ranu Pani (1 ha) and Ranu Regulo (0.75 ha). Located at an altitude of 2,200 meters above sea level. 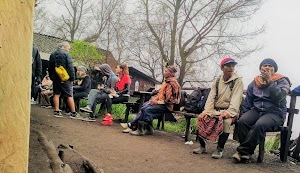 After walking about 5 km down a hillside overgrown with edelweiss flower, and will arrive at Watu Rejeng. Here there are steep rock which is very beautiful. The scenery is very beautiful to the valley and the hills, which is covered with fir and pine forest. Sometimes can see a puff of smoke from the top semeru. To reach Ranu Kumbolo still have a distance of about 4.5 km. From Ranu Kumbolo then climb a steep hill, with beautiful views at the back towards the lake. Surabaya airport to mount Bromo and mount Semeru attracted many young people, especially students, as well as school students in Indonesia. The interesting thing they are because Semeru is the highest mountain in Java also because of its natural beauty with Ranu Kumbolo lake which is still very natural. In front of the hill stretches a vast meadow called oro-oro Ombo. Oro-oro Ombo surrounded by hills and mountains with beautiful views, vast meadow slopes overgrown with pine trees like in Europe. Furthermore enters pine forest where birds and deer occasionally encountered. 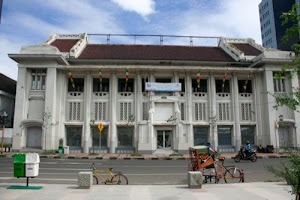 This area is called Cemoro Kandang. - How to go to Brormo. - Ijen crater from Bromo . 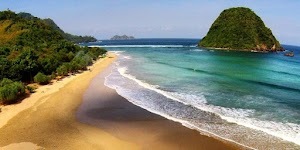 - Menjangan island, Lovina beach. - Package Bromo-Ijen from Surabaya.